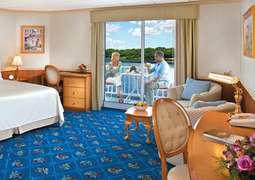 The American Constitution offers a variety of cabins to her guests, the majority of which have a private balcony. From the lavishly furnished suites to the convenient single cabins designed for solo travellers, this ship can cater to every guest. A large open seating dining room allows for socialising with fellow passengers, as well as serving a variety of meals made with local fresh ingredients. A culinary program is also available, featuring locally sourced ingredients. 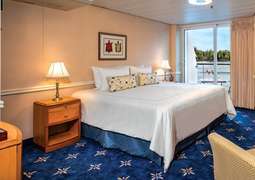 Several lounges on board the American Constitution ensure that each guest has a place to relax and unwind. A complimentary cocktail hour is held each evening, perfect for sharing a drink with friends and socialising. 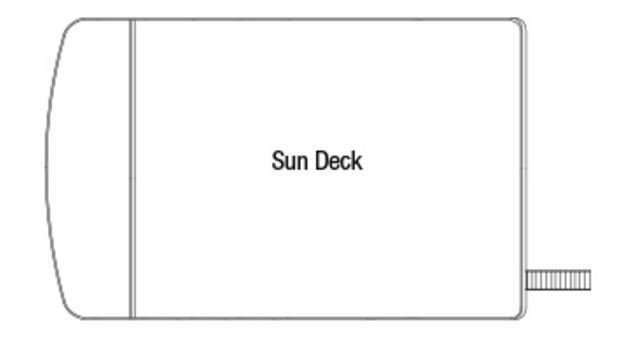 A putting green on the top deck offers both a fun activity as well as stunning views. Historians, musicians and naturalists on board are sure to entertain and educate.